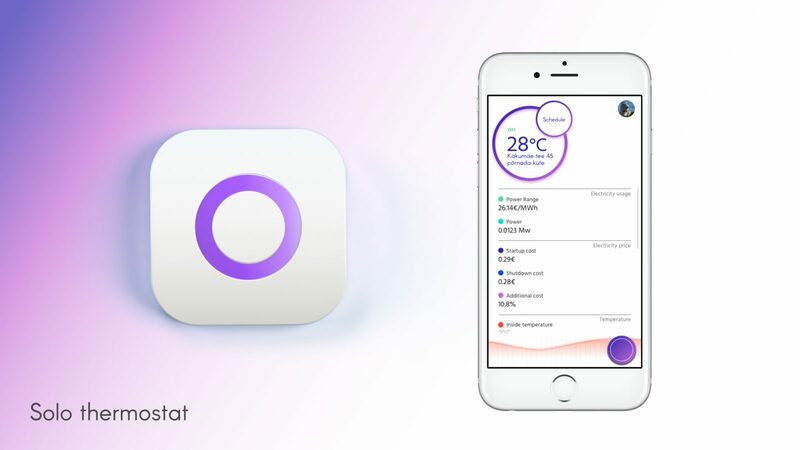 solO is the first underfloor heating thermostat in the world, with a direct connection to the electricity markets. It is designed for people who have electric floor heating at home. The thermostat smartly turns itself on when the electricity price is very low, and it turns itself off when the price hits the roof. This artificial intelligence will keep the floor constantly warm, and the savings can be seen in the monetary figures. It sounds like a dream, right? 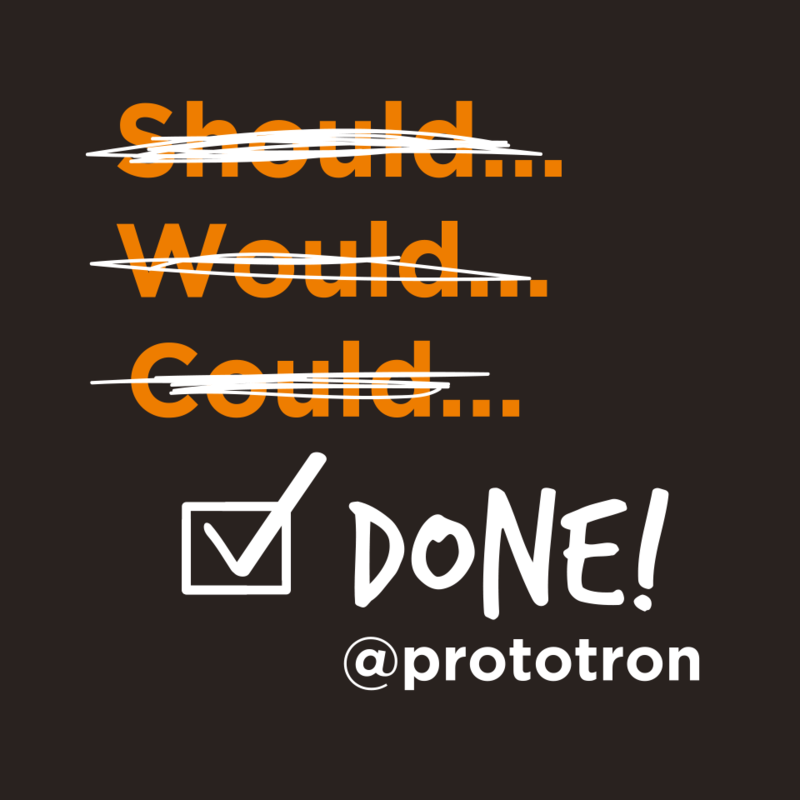 But it is not, precisely because this idea came out as one of the recipients of funding from the Tallinn round of Prototron. 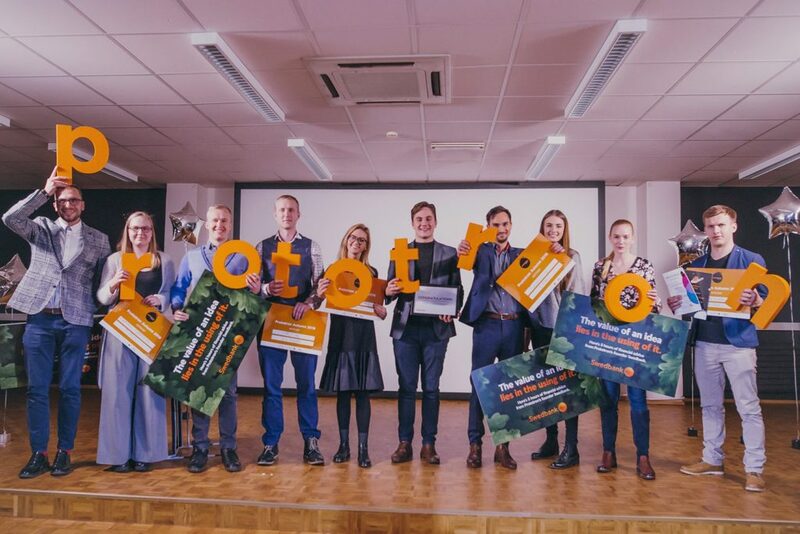 solO completed cooperation with two companies: SLS (software) and THE Systems (hardware), so the winners are two companies and the customers. 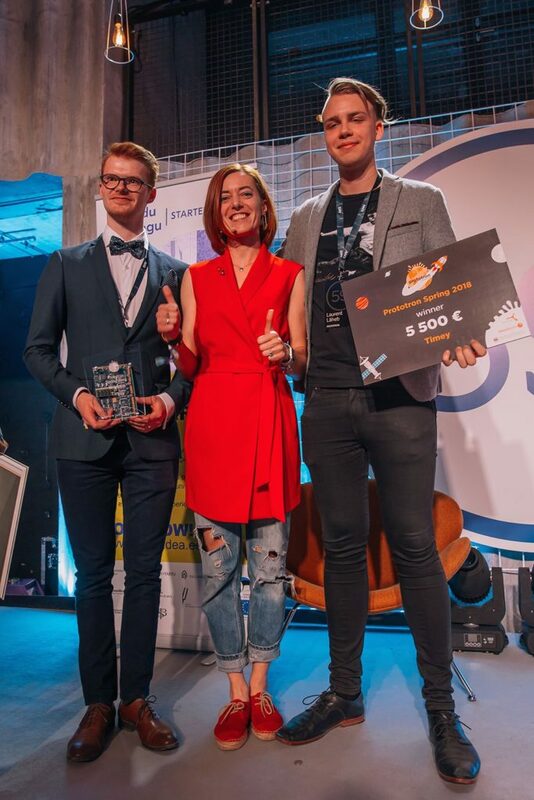 The areas of responsibility of the teams are as follows: Henry Liimal and Thomas Tasuja (delivery of the thermostat hardware), Mart Uuemaa (beautiful appearance of the thermostat), Allan Puusepp (top-level artificial intelligence algorithms) and Madis Uuemaa (search for cooperation partners). The product is currently being piloted, and the first customers are planned to have installations in the coming winter – so that people will have a warm floor and not waste too much money. 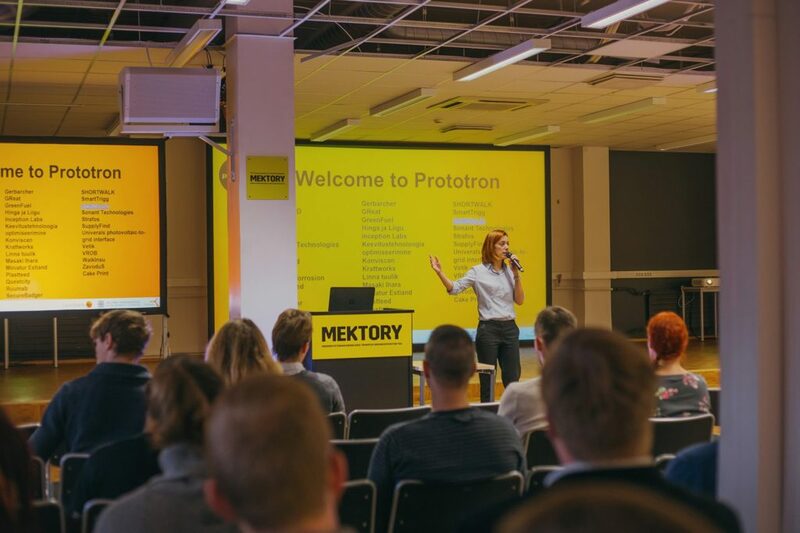 “We definitely recommend taking part in the Tallinn Prototron round. 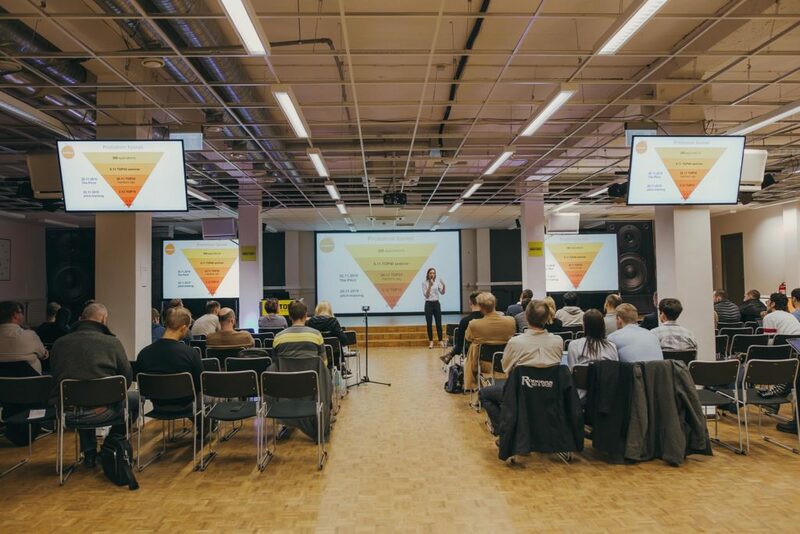 In Estonia, this is the best place to start testing and development of your idea. It will definitely contribute a lot to winning if the team has a sparkle in their eyes when pitching their idea,” said Madis. It pays to listen to him because he has tangible results to show!